Republican State Senator Scott Wagner will face Governor Tom Wolf in the 2018 Pennsylvania gubernatorial election after clinching the GOP nomination Tuesday night. Wagner took more than 44 percent of the state’s GOP vote, while Paul Mango had 37 percent and Laura Ellsworth had 19 percent. Wagner, a successful waste management entrepreneur from York County, spent more than $12 million—including $3 million of his own money—in a campaign that featured harsh television advertisements attacking Mango. Wagner said his advertisements were in response to Mango’s, which painted Wagner as a “slumlord” and a “dead-beat Dad.” Wagner has pledged to cut state spending and reduce taxes, but also said he wants to increase the state’s minimum wage slightly. Wolf did not face an opponent in the Democratic primary and has amassed a $14 million war chest to fend off Wagner’s challenge. Like Wagner, Wolf is a former York County Businessman. Although Wolf has pushed for a tax on natural gas, while expanding education, workforce training and opioid treatment programs. However, his attempt to increase taxes lead to a budget impasse in Harrisburg in 2017, which Wagner will likely seize upon. After conceding defeat, both Mango and Ellsworth urged their supporters to rally around Wagner in the general election. 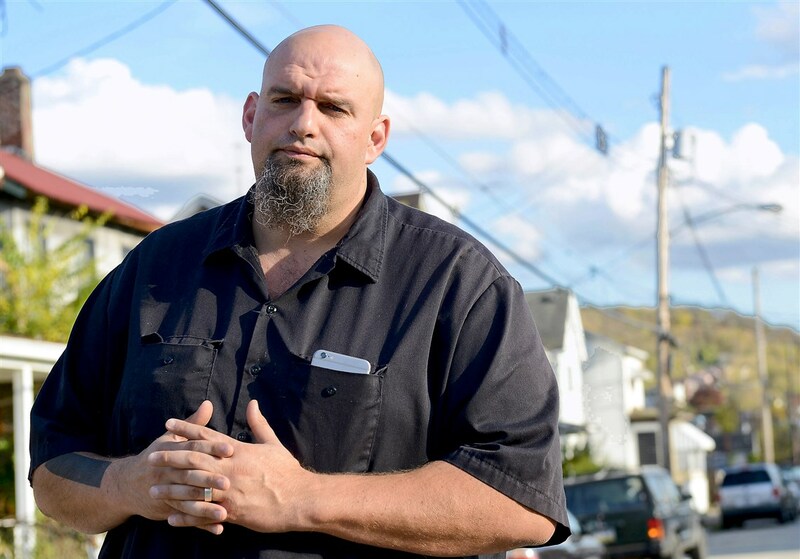 In the Democratic Primary for Lieutenant Governor, Braddock Mayor John Fetterman defeated incumbent Mike Stack and two other contenders. Stack is the first lieutenant governor in Pennsylvania to lose reelection since the law was changed to allow them to run for a second term. Stack never received an endorsement from Wolf, who did not endorse for Lt. Governor this year, while Fetterman received endorsements from Vermont Senator Bernie Sanders and other progressives. In the Republican primary for Lt. Governor, Jeff Bartos, who dropped out of the GOP Senate race to run for lieutenant governor, defeated three other candidates and took more than 46 percent of the vote. As a former real estate and contract company founder from Berks County, the Lieutenant Governor’s race marks Bartos’ first campaign for public office. Although the Pennsylvania lieutenant governor’s race runs separately from the gubernatorial race, Wagner and Bartos plan to team up during the campaign. In the Republican primary for Senate, Congressman Lou Barletta easily defeated State Rep. Jim Christiana to secure the Republican nomination for US Senate and will look to challenge incumbent Democratic Senator Bob Casey. While Casey ran unopposed in the primary, his seat is viewed as vulnerable in the 2018 general election. Republican Governor Pete Ricketts defeated primary challenger Krystal Gabel, with 80 percent of the vote. He will face Democrat Bob Krist in the fall, who beat Vanessa Ward and Tyler Davis for the nomination. Krist is a state Senator and retired Air Force Veteran while Ricketts was the former Chief Operating Officer of his family’s company, TD Ameritrade. In the Senate Deb Fischer, the incumbent Republican Senator from Nebraska, faced primary opposition from 4 candidates, but won with over 75 percent of the vote. Her Democratic challenger will be Lincoln City Councilwoman, Jane Raybould, who also easily won her nomination with more than 64 percent of the vote. However, most polling suggests the Fischer and Ricketts will retain their respective offices in the 2018 general election. Oregon Governor Kate Brown easily defeated her two primary challengers on Tuesday, with neither cracking 10 percent in yesterday’s election. In the Republican primary, State Rep. Knute Buehler defeated nine other opponents. With more than 46 percent of the vote and most of the western counties, while businessman Sam Carpenter carried nearly 30 percent of the vote along with the eastern part of the state. Most polling and analysis shows Brown cruising to reelection in the 2018 general election. No US Senate seats are up for election in Oregon this year. In Idaho, Lt. 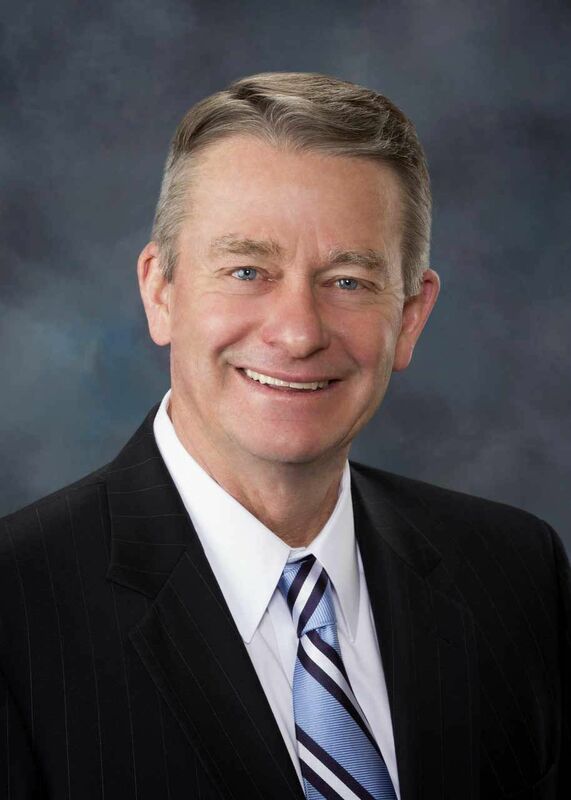 Governor Brad Little won a tight race against U.S. Rep. Raul Labrador, developer Tommy Ahlquist, and 4 other candidates. Little received 37.3 percent of the vote, Labrador received 32.6 percent and Ahlquist received 26 percent. On the Democratic side, former State Rep. Paulette Jordan received the nomination over businessman and former gubernatorial candidate A.J. Balukoff by winning 58 percent. Idaho remains a Republican with Little expected to in in November.